will in a business, and is the countersign of friends. nature’s best antidote for trouble. anybody until it is given away. have none left to give. 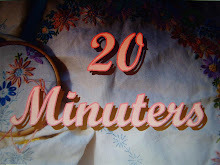 If you feel in need of a smile - just pop over to Annie's "A stitch in time" blog and see what's making her smile today! 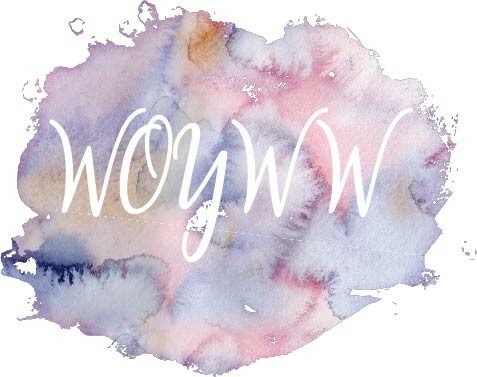 Her new poppy blog header makes me smile every time I see it. That reminds me of the song about Love is something that if you give it away you end up having more. :-) How true is that. So true. I know that in the morning if you smile at someone they brighten up, and usually look surprised!!! Life is too short to be grumpy! !